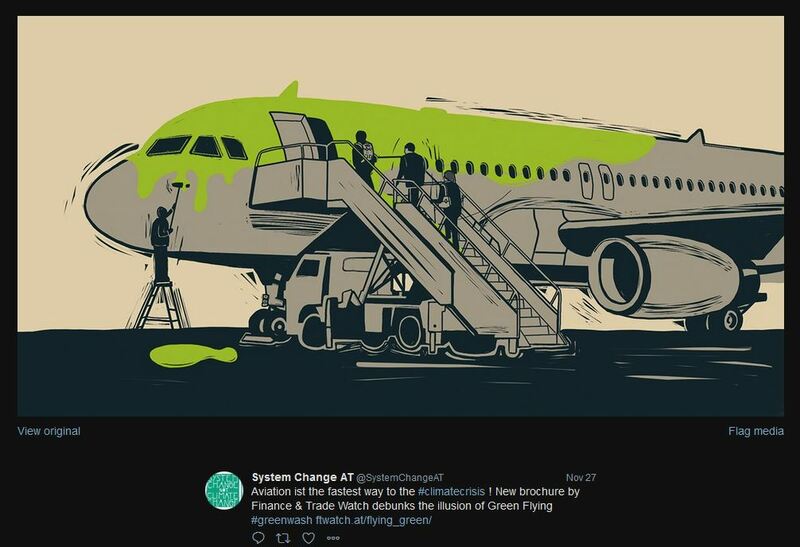 “Aviation is the fastest way to the climate crisis. Yet air travel is growing rapidly, with hundreds of new airports currently planned – despite local resistance and an urgent need to abate the climate crisis. The aviation industry has announced its intention to become greener in the future. The report by Finance & Trade Watch examines the different climate strategies. Do they deliver on their promises? Is carbon-neutral growth a realistic goal?